Unified Payments Interface has touched nearly 800 million transactions, amounting to Rs 1.3 trillion in March, latest data from the National Payments Corporation of India showed. UPI is a system that allows account holders of all banks to send or receive money from their smartphones without the need to enter their net banking user ID or password, and has fast caught on since the time it became operational in August 2016. In addition to the NPCI's BHIM app, a host of private players, including banking apps have caught on to the use of UPI for payments. the number of banks now live on UPI are 142. The number of Immediate Payment System (IMPS), which allows for instant settlement of payments also rose, in transactions as well as volume. 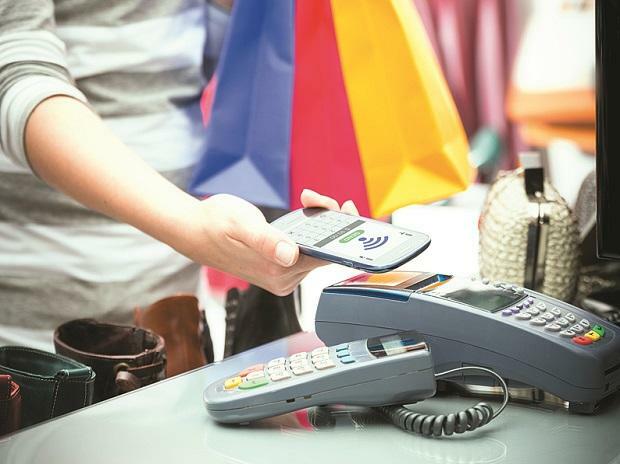 IMPS recorded 190 million transactions in March according to NPCI, a 14 per cent rise over the previous month. The total amount transacted was Rs 1.7 lakh crore, up 18 per cent from February. In February the corresponding figures stood at 166 million transactions with total amount settled being at Rs 1.5 lakh crore.